Do you already have a print copy of the second edition? I inadvertently forgot to post the addendum, which I had to pull from the print version due to a page count limitation. 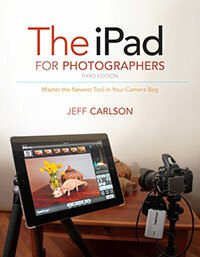 You can download the chapter, “Helpful Apps for Photographers,” for free here. 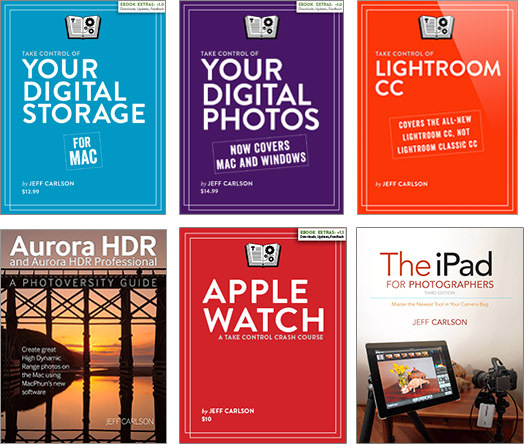 Over at Macworld, I offer four suggestions to make iPhoto usable again.